This trip is all about beginning to think missionally. 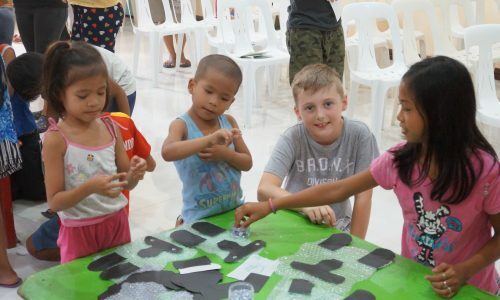 Students will visit out partner school in the Philippines, work with a local church and visit the local community. The aim of the trip is to learn to think about others while we learn about God and His grace. This trip is quite new for us and may develop in many different ways. Students travel through the heart of central Australia and to Uluru. They learn about themselves, meet Christian indigenous people and hopefully experience God as they serve others. The students partner with another local Christian school who has been running this trip for many years. Students have the opportunity to see some of the sights in Africa before arriving at the children’s home. Once at the children’s home, students give their own time and talents fixing, building, helping and teaching. They form friendships with African children. It is fair to say that after this trip, students are never the same and see the world with new eyes. This is our longest running student mission. Our students become part of another community for two weeks. 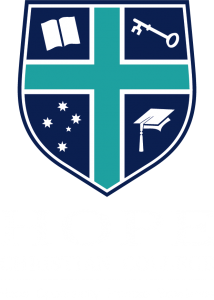 They work with underprivileged children in a school, help needy families in the community and spend time helping some of the poorest people in the city. 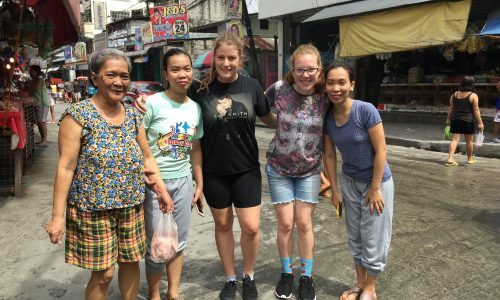 Students help out at a local church and make new friends. Sometimes students return years later to visit friends and help out all over again.